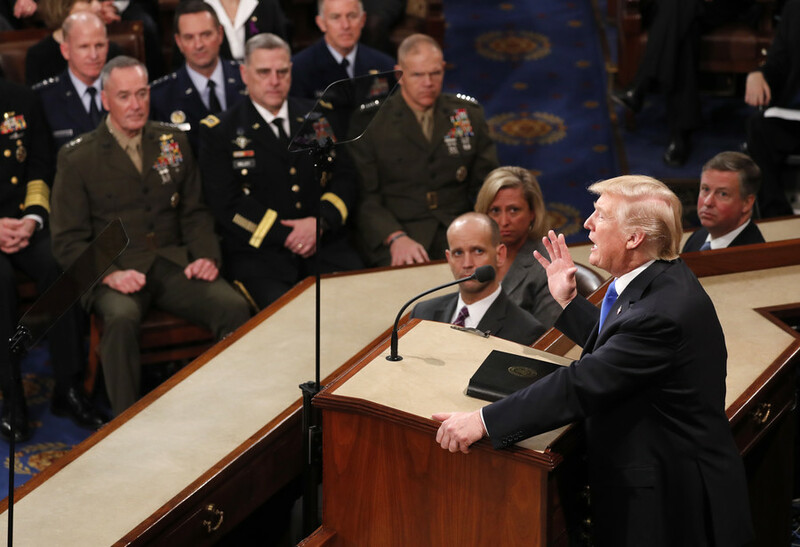 Since US President Donald Trump announced John Bolton as his new top national security advisor last week, the world has been reeling from multiple predictions of wars breaking out. 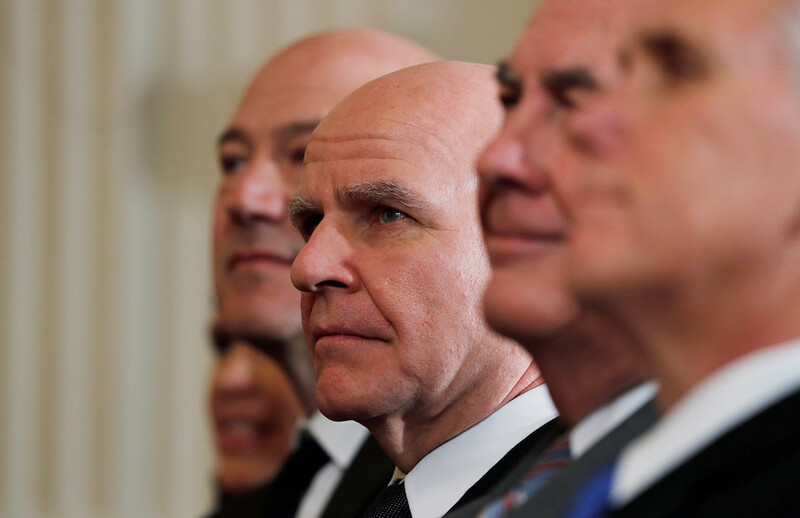 The following is not meant to sound complacent, but the inclusion of arch war-hawk Bolton in Trump’s inner circle may actually turn out to be a good thing. 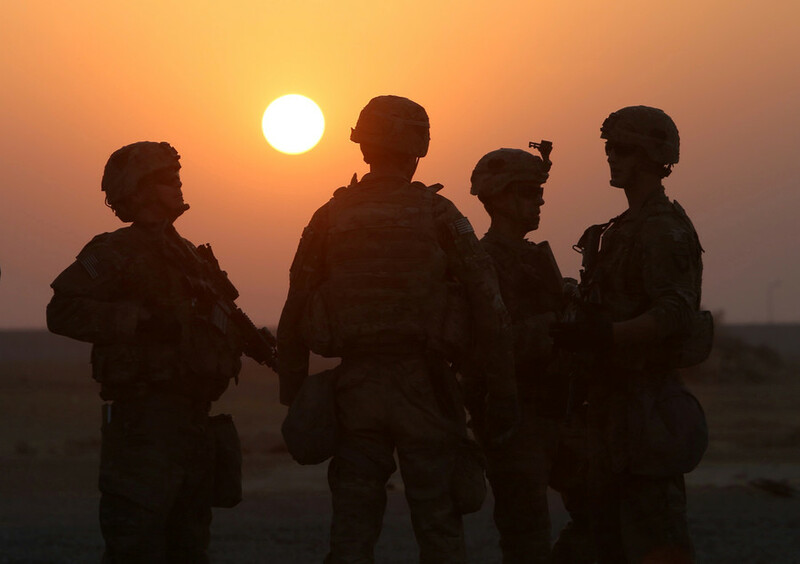 For it will hasten America’s reckless foreign policies and its decline as a world power. Admittedly, such an outlook is proffered against a very grim background. John Bolton has been described not so much as “America First” as “Military First”. 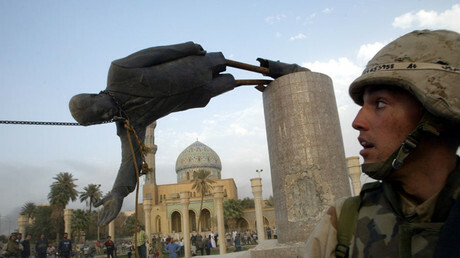 He is credited as being the chief architect of the Iraq War under the GW Bush administration. He remains bumptiously unapologetic about promoting that war, which was based on lies and resulted in as many as one million deaths. Bolton relishes in open contempt for the United Nations and international law, viewing both as hampering the United States from using military force whenever and wherever it wants, in pursuit of its geopolitical objectives. He has stridently called for US military attacks on North Korea and Iran, to instigate regime change. So, for “mad hatter” Bolton to have the ear of the president in matters of international security is indeed a cause for a foreboding apprehension. Especially given also that President Trump already seems riven with a confused foreign policy and a worrying impetuousness in dealing with the rest of the world. It says a lot whenever US media are rattled by the bellicose prospect of John Bolton guiding Trump on precarious issues. “The return of John Bolton paves the way for more war,” warned the Washington Post. The New York Times cautioned: “The whole world should be concerned”. 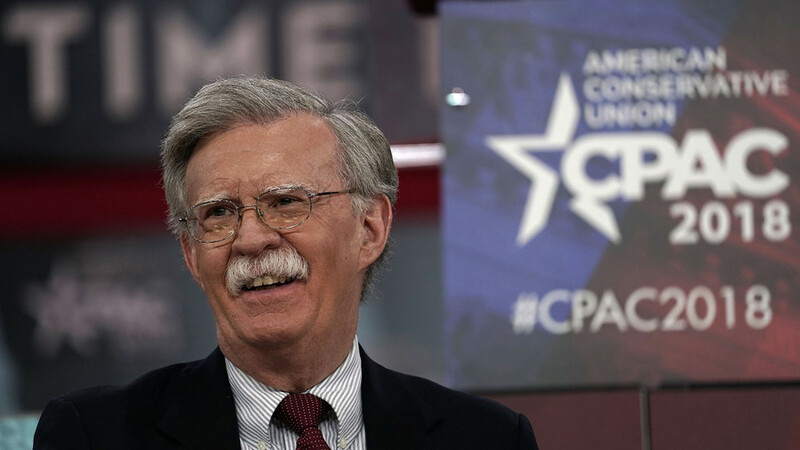 Both news outlets had previously acted as cheerleaders for the overseas wars which Bolton promulgated when he was serving in the Bush State Department some 15 years ago. 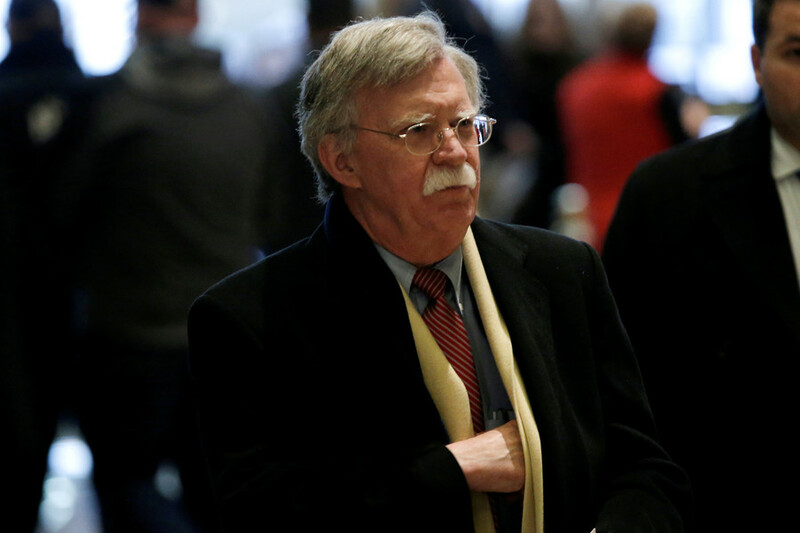 Evidently, the return of war-hawk Bolton to White House policy-making is just too much to bear. 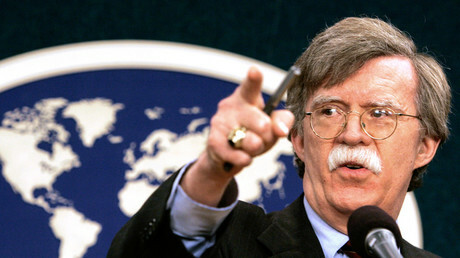 As already noted, Bolton is gung-ho for regime-change wars against North Korea and Iran. 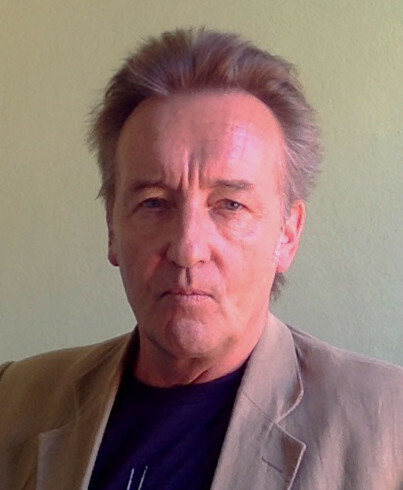 He is also hawkish towards China and what he views as the latter’s military expansion in the Asia-Pacific region. Bolton has accused Russia of “an act of war” by allegedly meddling in US politics. He also berated Trump last year for not being tougher towards President Vladimir Putin when the two leaders met at the G20 summit in Hamburg. Bolton claimed Putin blatantly lied to Trump when he assured him that Russia had not interfered in US elections. On any number of international tensions, the Trump administration is liable to take an even more aggressive turn with John Bolton in the wheelhouse of foreign policy. With more aggression, the odds are significantly shortened on the danger of an armed confrontation erupting. Nevertheless, there are also sound reasons why war will not break out. Far from portending a more dominant United States, the Trump administration is leading the presumptuous “uni-power” into greater international isolation. One reassurance: Russia and China’s formidable military strength would give pause to even a warmonger like Bolton. This is especially true after President Putin earlier this month unveiled a new arsenal of hypersonic missiles that are invulnerable to American ballistic defense systems. 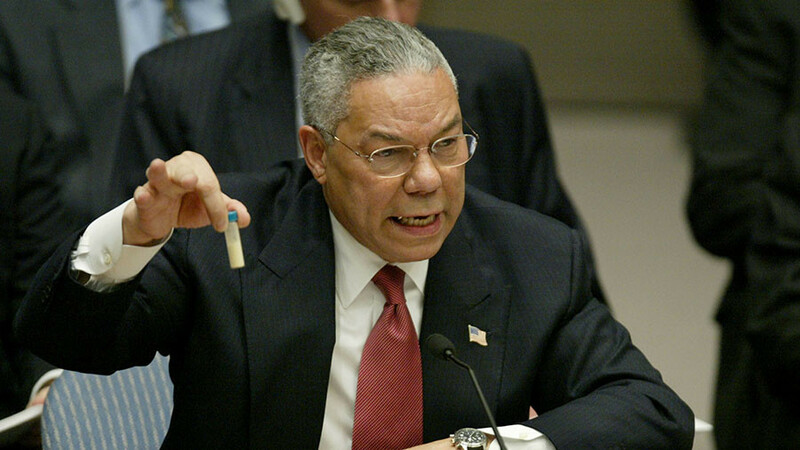 Secondly, the world has changed dramatically from 15 years ago, when people like Bolton and other Neoconservatives in Washington and Europe pushed their agenda for wars and regime change. The Western public is in no mood for such warmongering, given the experience of lies and immense suffering. A case in point is Syria. In Bolton’s heyday, it might have been possible for Washington and its NATO allies to pull off a regime-change intervention by stealth. That is not likely today. Simply because the Western public has become much more informed and disdainful about their governments’ propaganda and murderous mendacity. 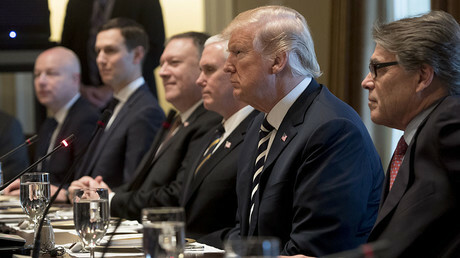 Trump’s foreign policy chaos, augmented by the unilateralism of Bolton (and the hawkish former CIA chief Mike Pompeo, nominated to become Secretary of State), will hasten the degeneration of American world power. Let’s look at two imminent collision points. On Iran, the Trump administration is calling for a drastic renegotiation of the 2015 international nuclear accord – or it will walk away from the deal. Bolton and Pompeo are zealous for ripping up the Iran accord. Therefore, they can be expected to hold sway over Trump following through on his threats to axe the deal in the next two months. In such a case, the Trump administration will set itself on a collision course with European allies who have invested much economic development in Iran. The Europeans are not going to sacrifice multi-billion-euro commitments in Iran just because of Trump’s recklessness. Out of necessity, the main EU states like Germany and France will adopt a more challenging attitude towards Washington’s bullying. Walking away from the Iran deal may embolden Israel and Saudi Arabia to ramp up hostilities towards Tehran. Of course, such hostility will be fomented by Bolton and Pompeo. But Iran is no pushover. It also has the backing of Russia and China as military allies, which may serve as a guarantor against Washington and its clients pushing their war agenda towards Iran. North Korea is the other immediate collision point. The prospect of meaningful dialogue between Trump and Kim Jong-un – tentatively set for May after Trump’s surprise acceptance of an invitation to talk – is not promising. With the appointment of Bolton as national security advisor and the nomination of Pompeo at the State Department (Congress still has to confirm the latter), it seems clear that any engagement with North Korea will be all about imposing an ultimatum for denuclearization. Bolton is openly disparaging towards North Korea. He rejects any proposal for a mutual settlement involving, for example, economic aid to Pyongyang. But, again, this precipitous unilateral American approach impelled by John Bolton as Trump’s right-hand man will serve to alienate US power still further. China and Russia have both ruled out any American military option on North Korea. Trump’s slapping of China’s with severe export tariffs, and his administration’s provocative undermining of the One China policy towards Taiwan, will ensure Beijing taking a tough line on any American aggression towards North Korea. The European Union and United Nations have also warned Washington that diplomacy is the only acceptable option to resolving the Korean conflict. So, too, has South Korean President Moon Jae-in, who has consistently said that no war will be permitted on the Korean Peninsula. Trump and his war cabinet are certainly an ominous danger for conflict in several world regions. But the one abiding cause for sobriety is the military power of Russia and China, to act as the bucket of ice-cold water to reality-check any American delusions. That, however, will not stop Washington heading into its own oblivion from the combined chaos and hubris of Trump and his deluded aides. Washington is alienating and isolating itself from the world. John Bolton is a powerful catalyst to this process.